There you will find a tab for: Book Wizard. Click on “Search by Reading Level”. Click the button for “Guided Reading Level”. After it runs the search for your requested level(s), you can narrow the selections to grade interest level with the menu on the left. 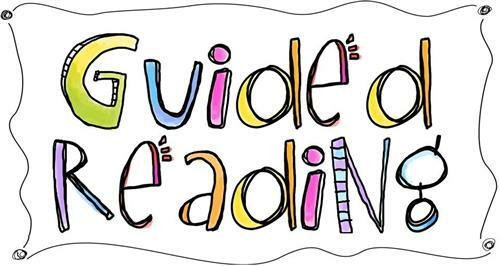 PLEASE BE AWARE: Scholastic has informed us that the Guided Reading Level system is still being revised. As books are used by teachers, they submit suggestions on changes to the system. 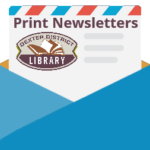 We have done our best to apply the leveling system to the books in our collection, but it may vary from what you find in the Book Wizard, or in the Fountas and Pinnell Leveled Book List Index. We have also discovered that the leveling is VERY different from the way that Accelerated Reader and Lexile ratings are applied. Books in each level may vary in the amount of text, size of font and other readability factors. Preview the items to make sure they are a good fit for your child.